Bhaktapur city is like a museum city for me. It’s a living heritage for me. Bhaktapur durbar square is listed as World Heritage Site by UNESCO. Many monuments were damage by the earthquake of 2015. After 2 years some renovation process is going on, hope the city will get it’s old look soon. I am sharing some of the picture capture during this visit. This week Photowalk Nepal selected Bouddhanath as their photowalk destination. 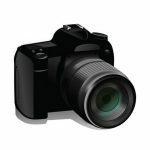 The theme of this week photowalk was Night Photography. Since I had already capture the night photograph of this place last week, I tried to capture some of the picture before the dusk. In my previous post I did post some picture of Bouddha Stupa taken at night, in this post you can see picture taken at evening. hope you will enjoy watching them. It was Saturday morning, as I woke up the morning was not usual, it was not just me but many people felt that it was so gloomy. Dad was planning to go outside with his friend and his daughter on motorbike to harisiddhi for some work. He did mention that morning before leaving home why the weather is not good. Lele is a small village south to Kathmandu valley. Many years ago during the Maoist insurgency I had gone there with my friends, but since Maoist activities were at high at that time, we were not able to explore the place. After many years, I planned to go there for some photography with my friends. From the Lele bus park, we headed towards south and climbed a small hill where there was a small settlement of roughly 12 to 15 house. Nepal is still in pain as it tries to heal the wounds after the devastating earthquake. Amidst the aftershocks, there are old houses which are standing with support in the aisle of Kathmandu. 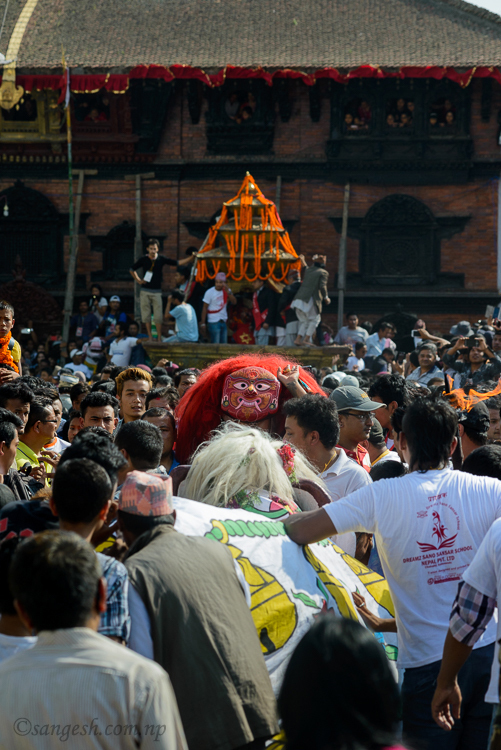 Indra Jatra is a festival which is celebrated by pulling the chariot of lord Ganesh, Bhairav and Kumari in these aisle. 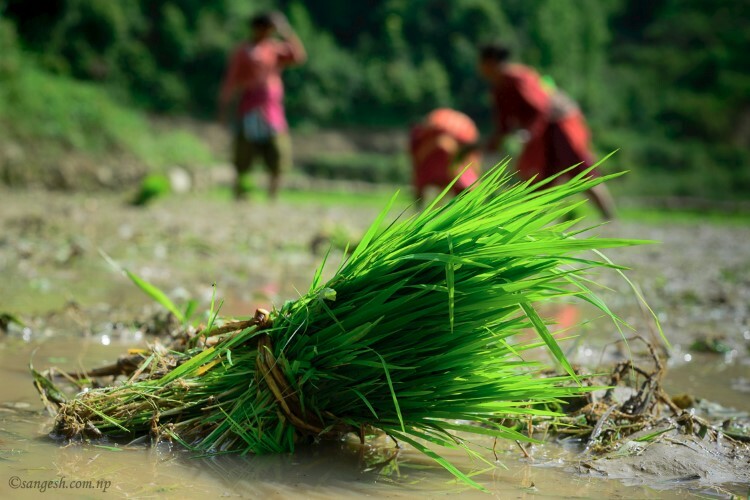 As the monsoon arrives, most of the farmers get bussy for the preparation for the roopai (rice plantation). In Nepal Ashar 15 is celebrated as the day for rice plantation, it is also popularly known as dahi chiura khane din (yogurt and beaten rice eating day). The fun part of this festival is that all family members and neighbors get together to help in the plantation of rice for each other’s fields. It shows the unity among the people and how they help each other’s is good and bad times. 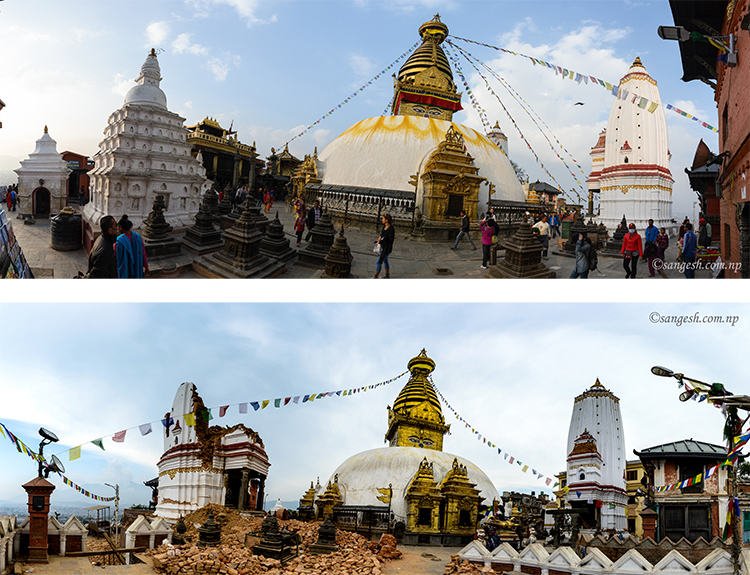 Some of Kathmandu valley’s heritage sites were damaged due to Barpak earthquake 2015. we still have many heritage sites to cherish on as only few of them were damaged or turned into rubble. I want to post some picture of few heritage sites before and after shots here.